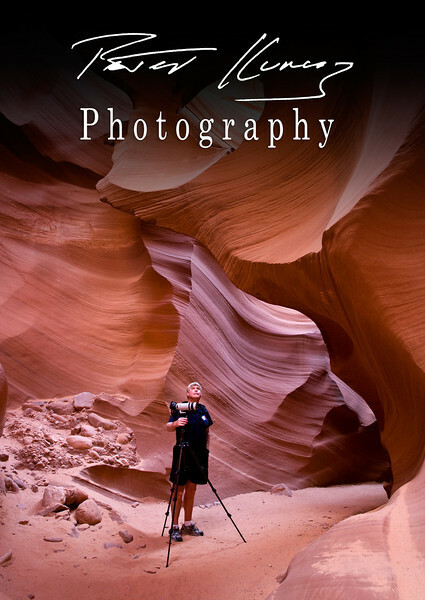 Peter Kunasz is a professional landscape photographer specializing in images of the west. His photographic work is published nationally and has won numerous awards. Peter travels extensively, adding to his "Images Of The West" collection as well as completing assignments for various corporate and personal clients. Pete also teaches seminars in photography, digital imaging and printing, and offers fine art printing services using modern printers like the Epson 9880 wide format printer. Peter's stories and images are published in travel and on-line magazines. In college, Peter earned an advanced degree in psychology, then became a pilot in the USAF. Later he flew as a commercial airline captain until retiring in order to devote all his energies to photography. In 1998 Peter established his photographic, printing and publishing company, Peter Kunasz Photography.